Fresh off an ACC Tournament title, the Clemson men’s soccer team opened up its spring season Thursday afternoon at Historic Riggs Field. The Tigers fell 2-0 to the Charleston Battery, a professional team out of the United Soccer League. Austin Savage, a Clemson alum and four-year player with the Tigers while he was here, scored the Battery’s first goal. 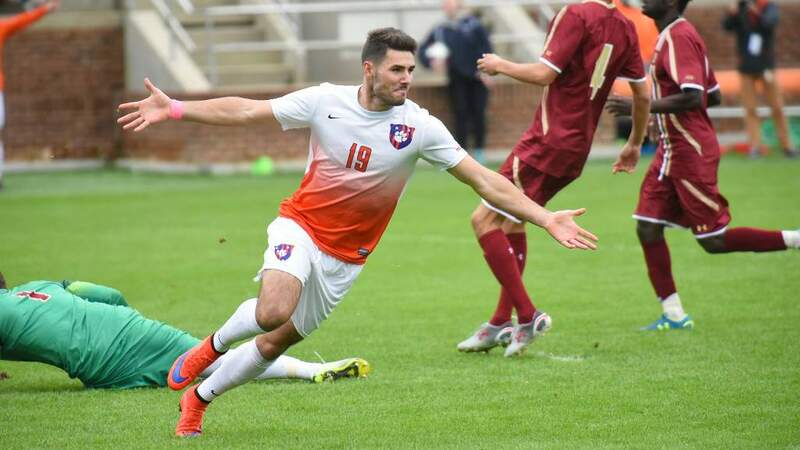 Ricky Garbanzo, who was a member of last season’s Coastal Carolina squad that Clemson beat twice, including once in the second round of the NCAA Tournament, netted the second score. 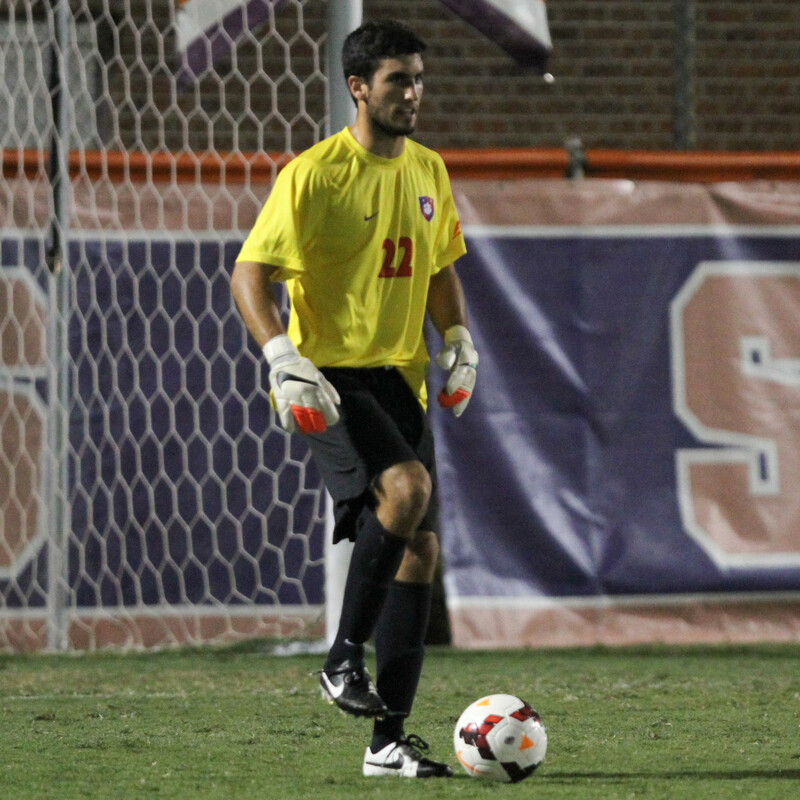 Clemson took five shots in the contest and goalkeeper Andrew Tarbell saved three shots. The Tigers next take the pitch after spring break, on Saturday, March 28 at 1 p.m. against the Atlanta Silverbacks, a member of the North American Soccer League. Clemson will welcome back some soccer alumni that weekend. The team will host a golf tournament and a banquet recognizing last season’s accomplishments. More details will be provided.